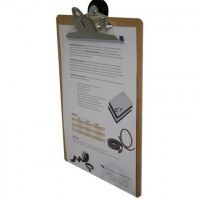 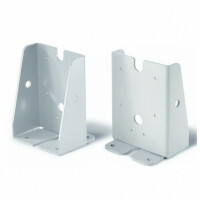 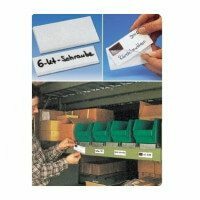 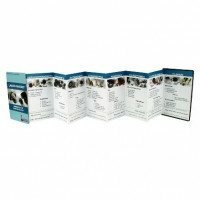 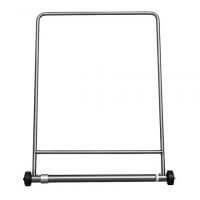 Flexible and practical magnetic pockets for exposing important information in the office or storage room. 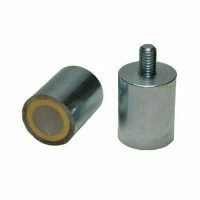 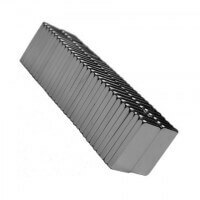 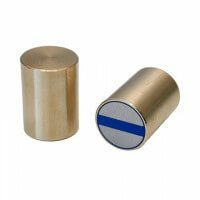 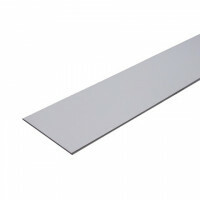 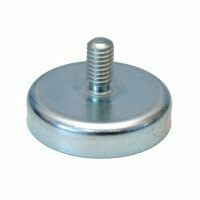 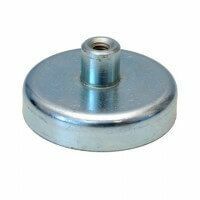 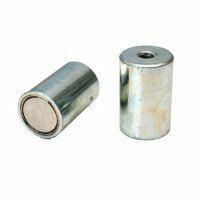 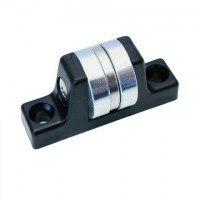 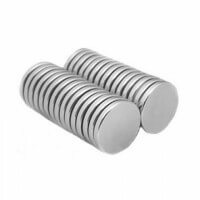 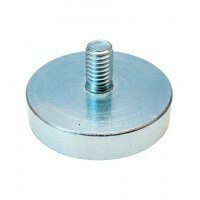 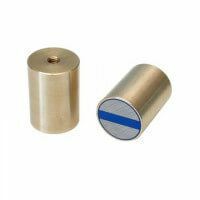 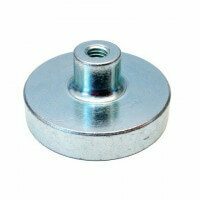 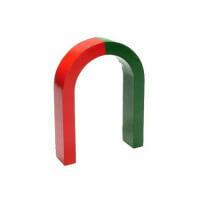 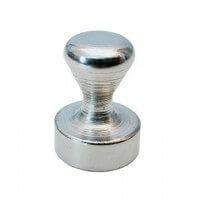 Magnetic pockets in solid quality and with high magnetic strength, which ensures great attraction to whiteboards, storage racks and other metal surfaces. 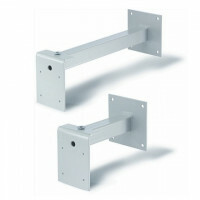 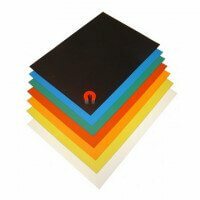 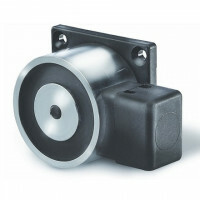 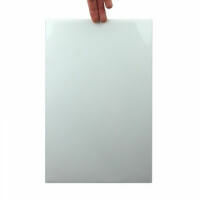 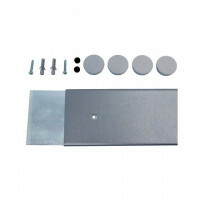 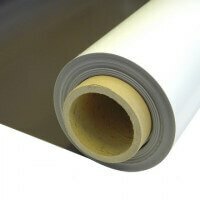 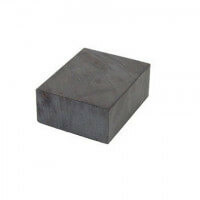 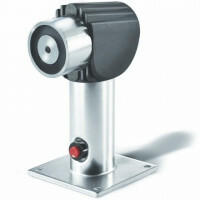 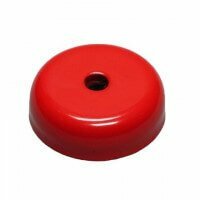 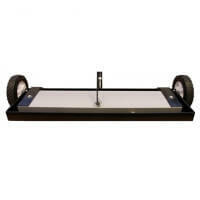 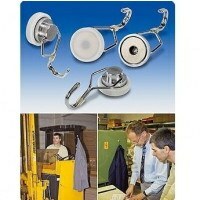 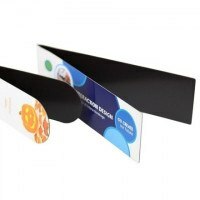 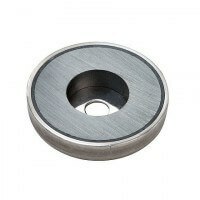 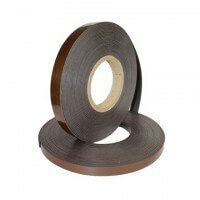 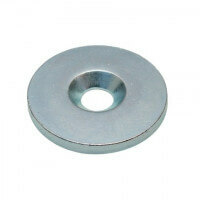 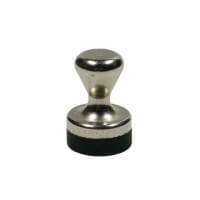 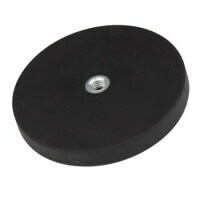 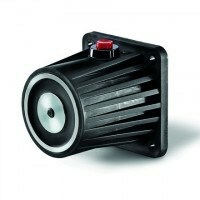 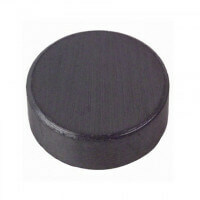 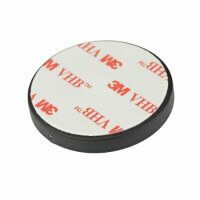 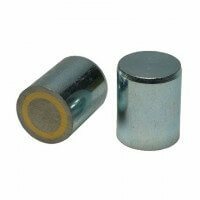 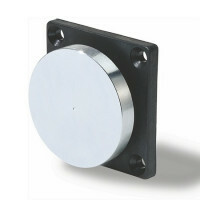 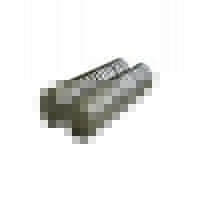 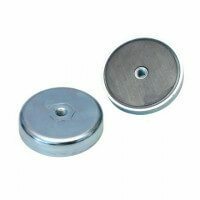 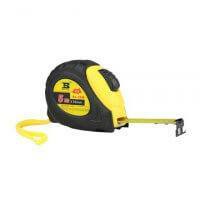 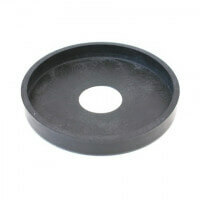 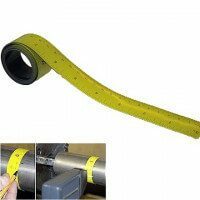 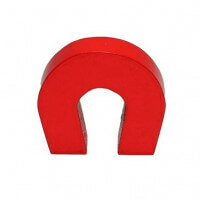 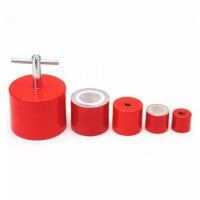 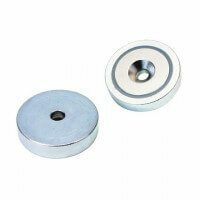 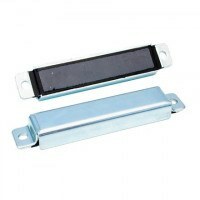 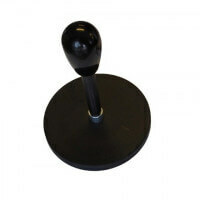 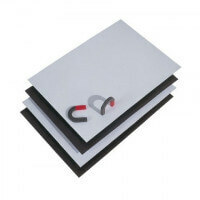 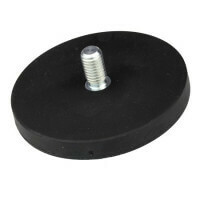 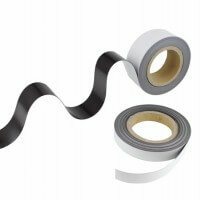 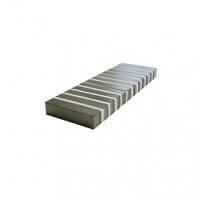 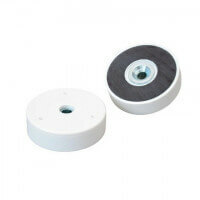 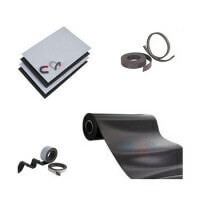 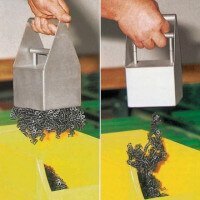 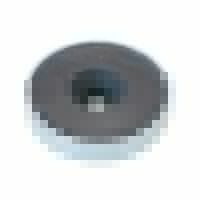 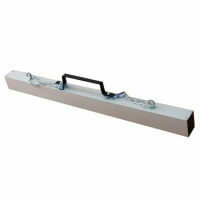 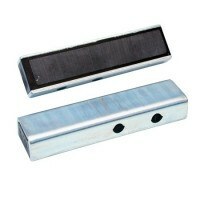 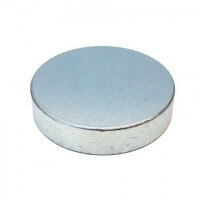 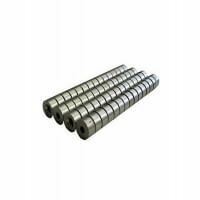 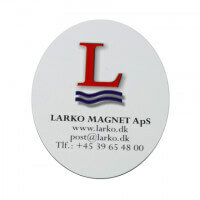 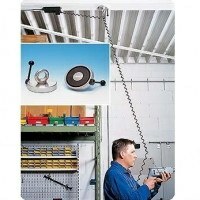 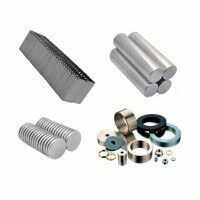 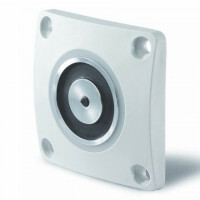 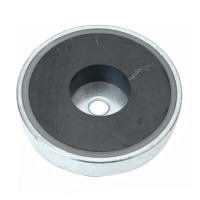 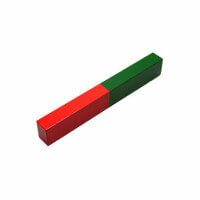 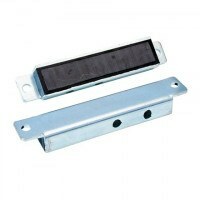 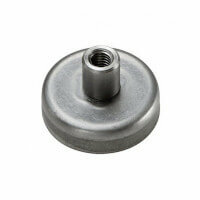 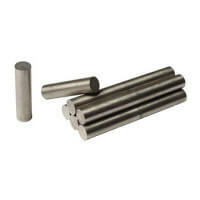 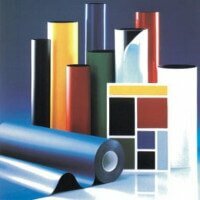 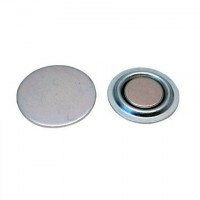 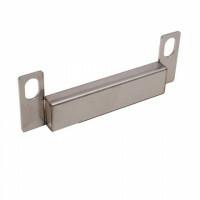 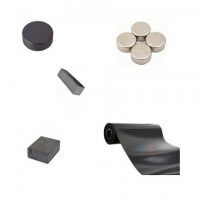 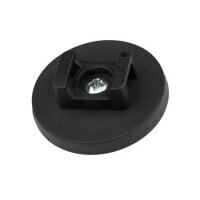 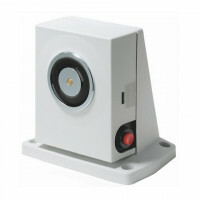 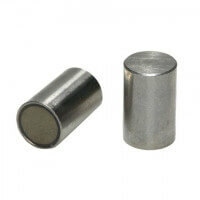 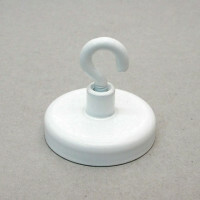 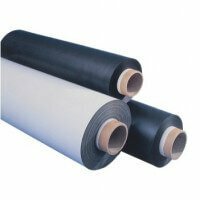 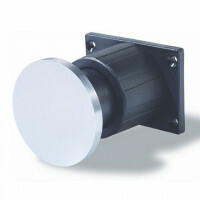 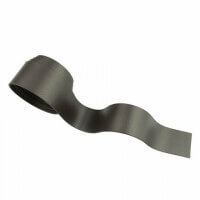 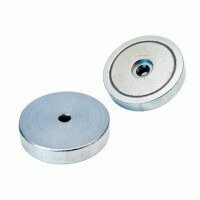 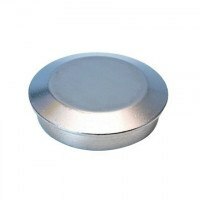 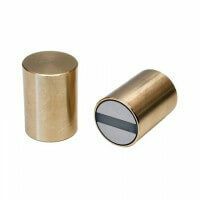 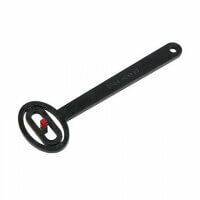 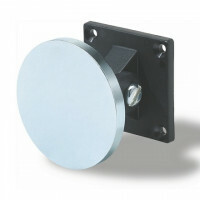 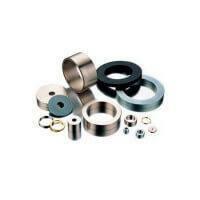 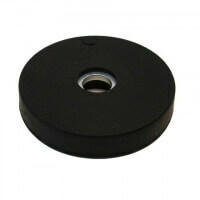 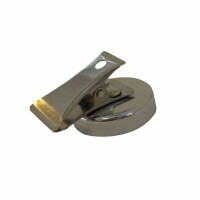 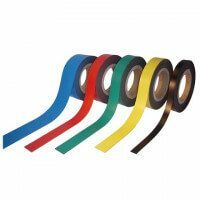 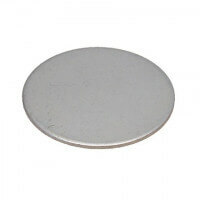 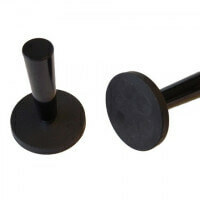 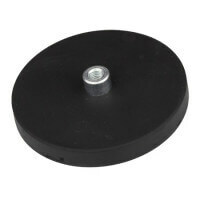 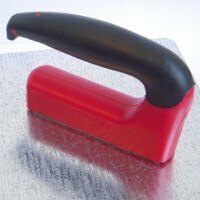 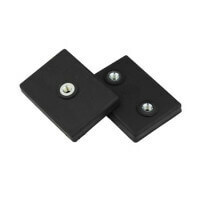 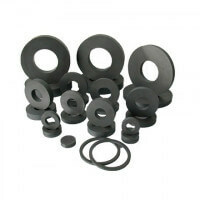 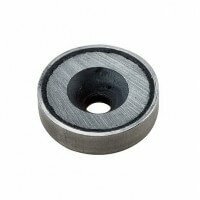 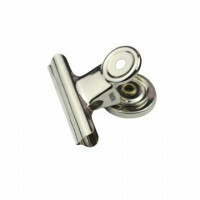 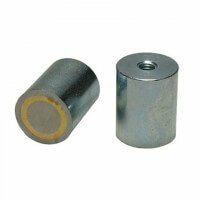 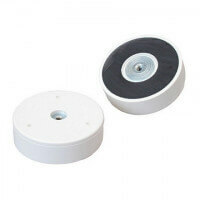 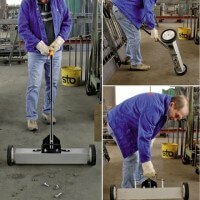 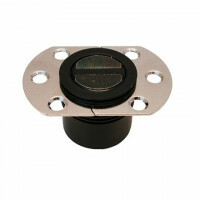 The content of the magnetic products can easily be changed and the product can be reused numerous times. 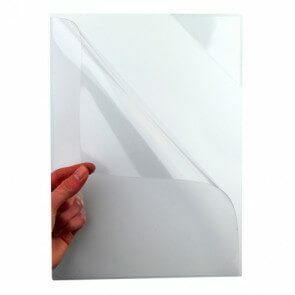 The transparent plastic pocket ensures that no dust or filth attaches itself to the documents and the important information stays visible for all. 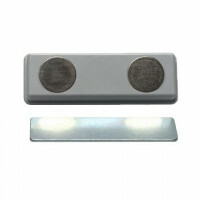 Several types of magnetic pockets are developed. 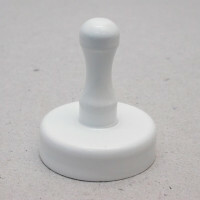 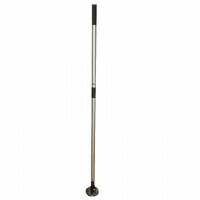 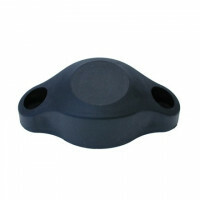 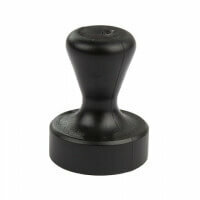 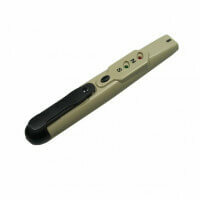 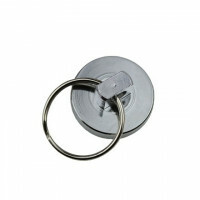 The Quickload magnetic pocket with open side and top is the bestseller thanks to the easily changeable content. 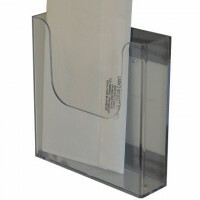 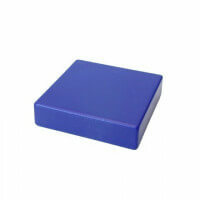 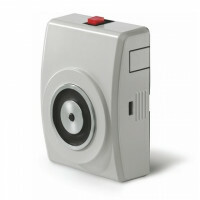 The magnetic pocket with open top is suited for documents that does not need daily replacement.